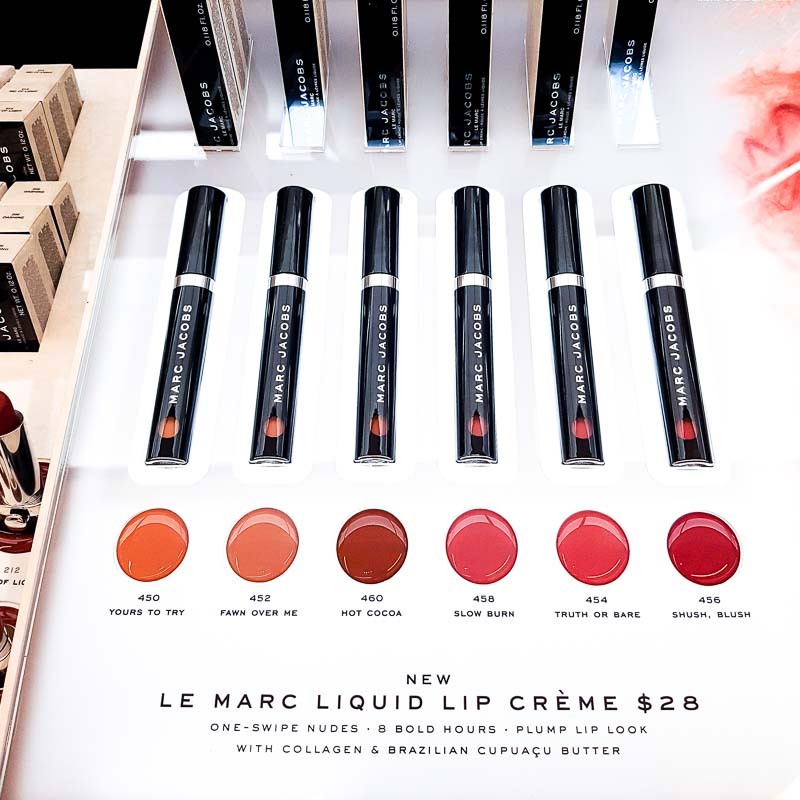 I love lip glosses, even regular ones that are much sheerer, so a product like the Marc Jacobs Le Marc Lip Creme that combines the lip-friendly texture of a lipgloss and the opaque coverage of a lipstick would definitely get my vote. The colors in this range are a mix of pale nudes and softer neutral pinks/pinkish browns. I can wear these any time of the year, though of course, they would be perfect for spring/summer. The formula feels creamy and moisturizing. 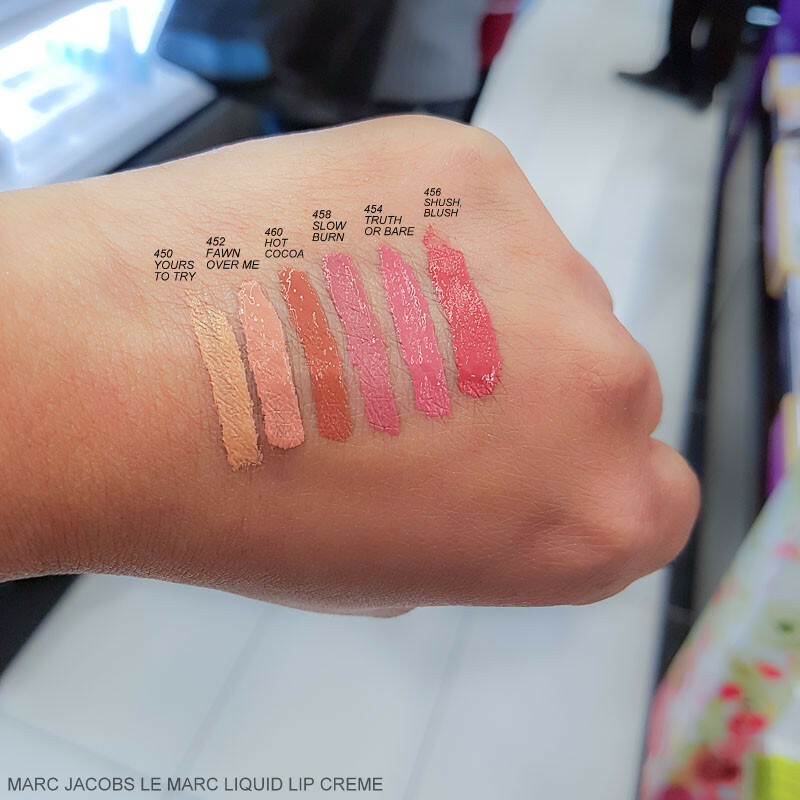 If you love easy-to-wear neutral lip colors, do give these Le Marc Liquid Lip Cremes a try.